Stop everything and lose yourself in stories filled with scintillating passion, high stakes adventures, and the ever-after kind of love you crave! 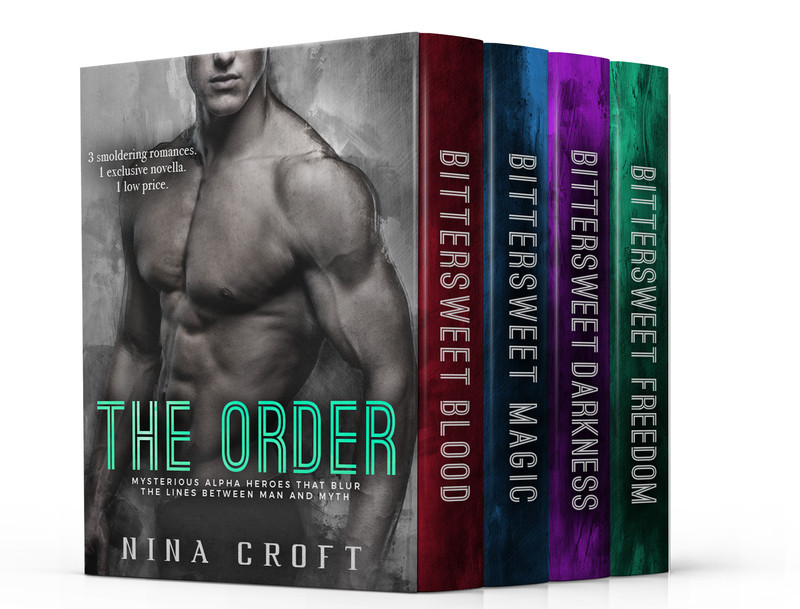 Let author Nina Croft take you for a walk on the supernatural side of romance with The Order series. Due to high demand, The Order series has been collected into a special edition boxed set with an exclusive novella only available here.